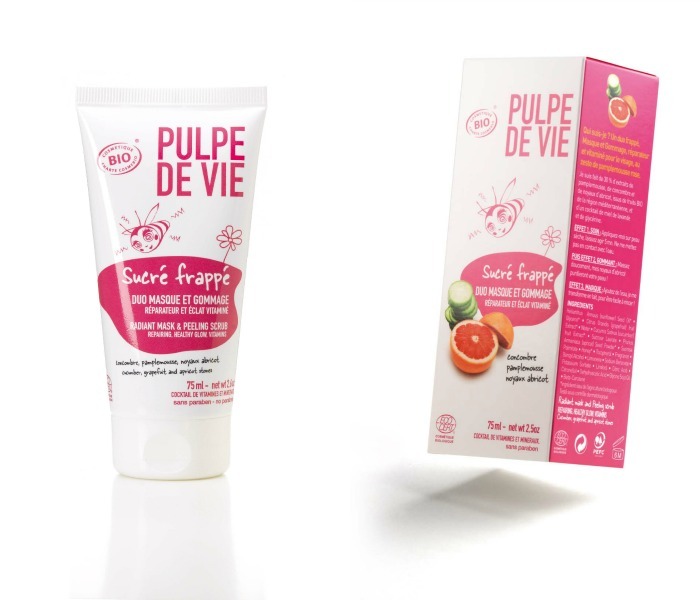 PULPE DE VIE was born from the desire of a young woman in love with the South of France to offer women a promise of quality beauty, full of nature and spontaneity and chunks of “REAL” life. Need a brand that does not impose its image, which will not make you feel guilty, but which can put you in a good mood? An “anti-gray” brand, which does not take itself seriously, which does not talk about cosmetic surgery but only about simple things: efficiency, pleasure, emotions, sensations. PULPE DE VIE was developed to challenge the daily heaviness we feel every morning, as a beauty smile which will make me feel good, beautiful, real: « My daily pinch of good mood ». “My daily pinch of good mood"
An Organic* certified care range of 9 products made from fresh fruit and vegetables, directly purchased from small local organic producers located in the Mediterranean region. 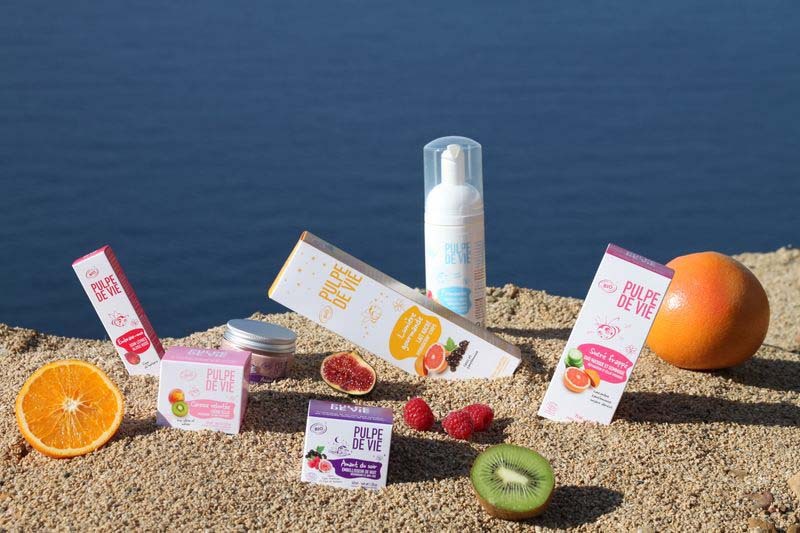 I am PULPE DE VIE, 7 new skincare certified ORGANIC* (face and body) products, packed with sun, made from fresh and organic fruit and vegetables from the Mediterranean area and directly purchased from local producers. All my products are directly formulated with fruit water, full of active ingredients and whose flavoring properties make it possible to replace the use of essential oils. The basis of this formulation is therefore really soft on the skin, free of allergy risks. Not tested on animals, no GMO, no silicones, no parabens, no fragrances or synthetic coloring agents, no phenoxyethanols, no PEG. I want to respect our earth, our harvests and our seasons, to buy simple and local, and to reduce transport! So I was born in the Provence, Alps and Côte d’Azur region the leading French ORGANIC region. All my fruit and vegetables are bought fresh, packed with sun, directly from local ORGANIC producers from the Mediterranean region, which makes it possible, at my level, to offer a means of diversifying ORGANIC agricultural production. My carbon footprint is reduced to its minimum as none of the fruit took the plane. They are beautified on site (La Fare les Oliviers, next to Aix-en-Provence). And I keep this philosophy that I like for everything: – My coloring agents are natural ochres from the Luberon. – My olive, almond, sunflower and camelina oils are from France. – My floral waters (mallow and balm) are from France. – My whole manufacturing chain is 100% French (packaging, printing, production). There you are! That’s who I am! A small French company which only works with small and medium French companies! – Because it represents nature in its wildest state – Because ours is offbeat, funny... and charming. 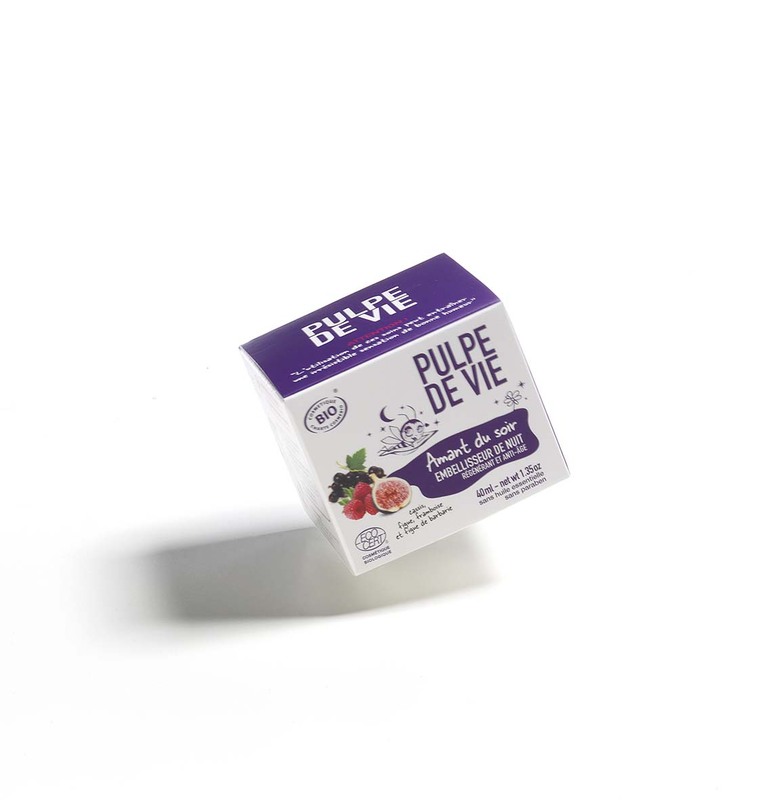 PULPE DE VIE is in partnership with UN TOIT POUR LES ABEILLES (a roof for the bees) which helps to protect bees and the development of colonies’ working with beekeeper partners. 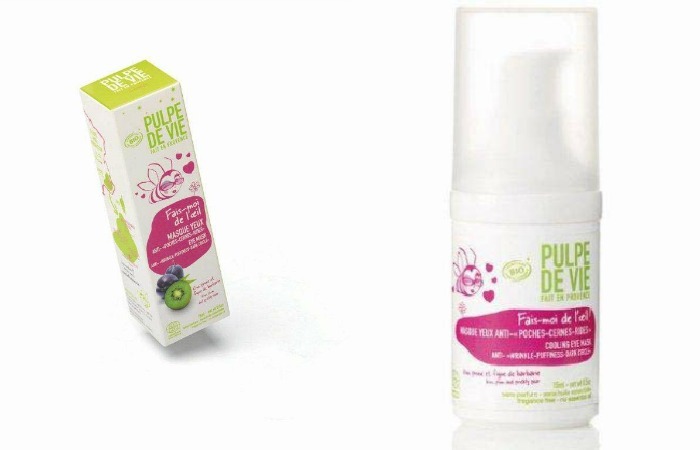 Each Pulpe de Vie product helps to protect us. In reward, jars of honey, the fruit of our bees’ labor. 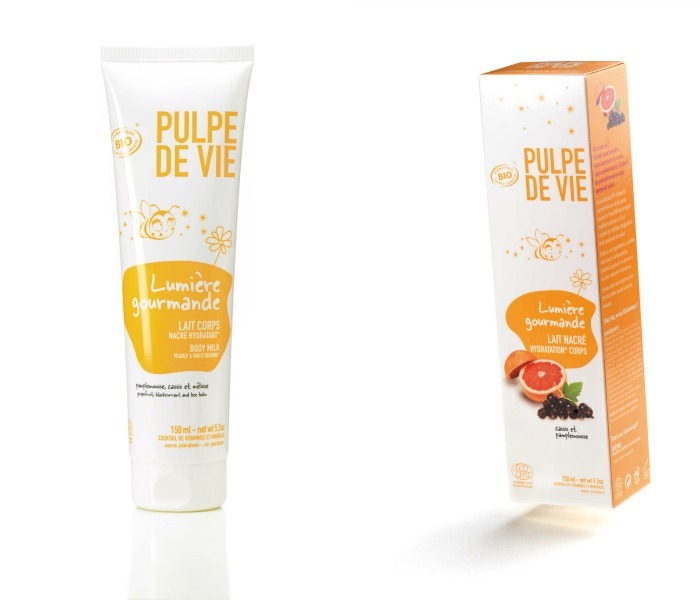 pulpe de vie love at first sight eye gel and sweet frappe duo mask review coming soon! Just by reading the literature, I'm sure you will find Pulpe de Vie as endearing as I do. Not only is it a socially conscious brand, their products are innovative, new and work wonderfully as well. I received the Love at First Sight eye gel and Sweet Frappe duo Mask a day before BU. I couldn't be happier knowing how early I'd have to wake up in the morning to make it in time. I was already dreading the eyebags but thanks to these two products, I managed to make it on time with glowing, radiant skin, despite the lack of sleep. Will be back with a thorough review of both, just need to take demo photos since the mask is quite different from most I've tried and (I'm assuming) you've tried as well. 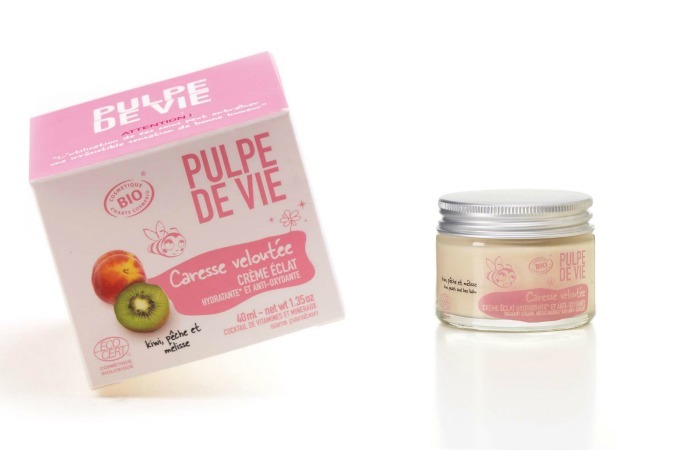 Pulpe de Vie is available at The Beauty Source, Rustan's.